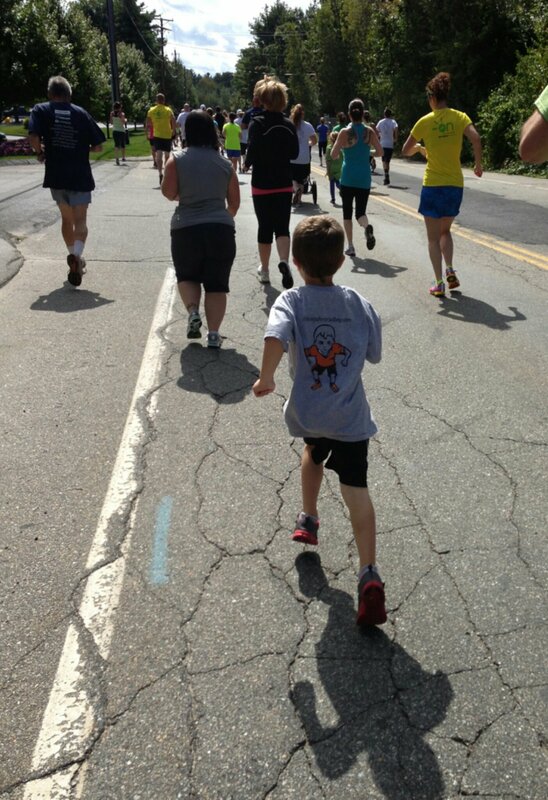 Thinking of you, and showing support for you today during the NH Childhood Cancer Lifeline 5k in Salem. I was running in Honor of you and Tyler Carson. You got this John and Tyler! See you at school! ← Let’s go Red Sox, Let’s Go! !